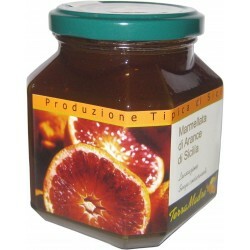 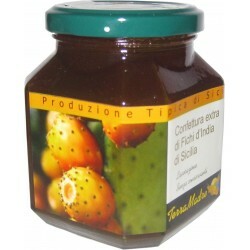 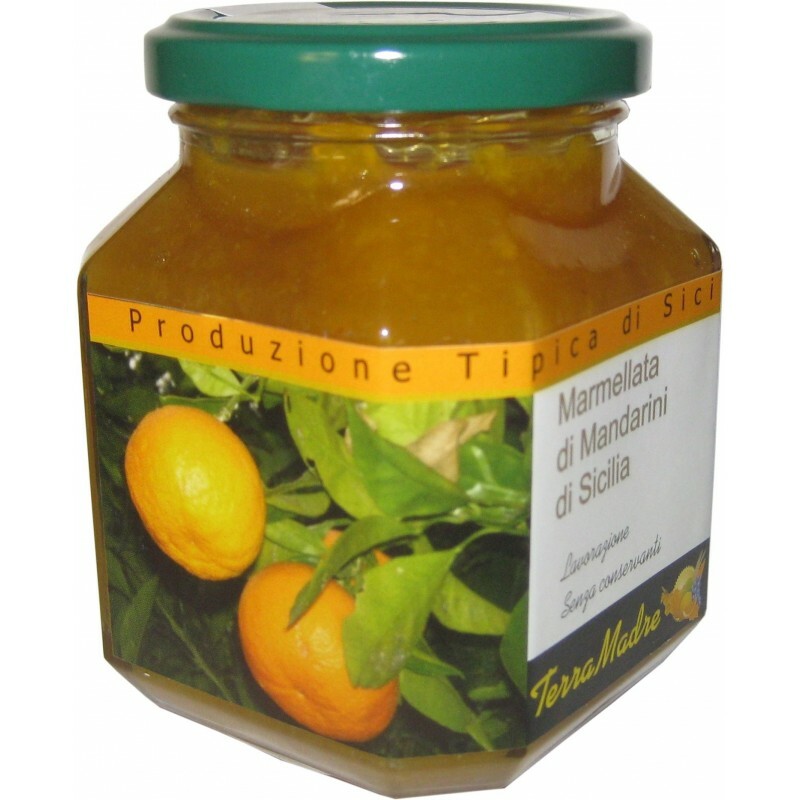 This Mandarin Jam is the result of a completely hand-made production that uses only citrus fruits without any preservatives. The taste and fragrance of mandarin, together with their beneficial properties, are sealed here as if in a box. 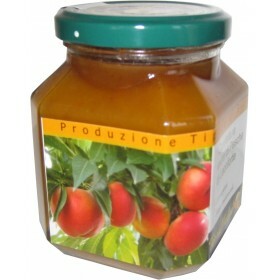 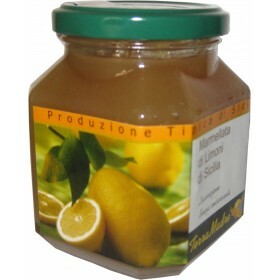 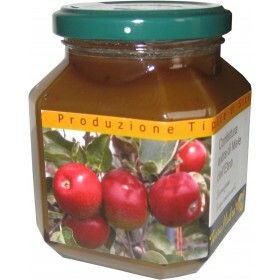 Since the product does not contain preservatives, after opening store in the refrigerator.